Some people may feel daunted by the prospect of starting a handmade business in which 95% of the sales are to wholesale buyers. There’s a lot to know, and it’s important to keep your relationships with current and potential retailers secure. 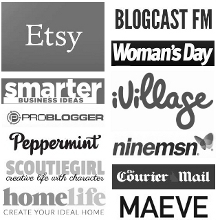 Figuring out your pricing to include all those elusive overheads is truly one of the major pieces of the puzzle; along with having a stellar catalogue and knowing how to get your name and products ‘out there’. Melanie Augustin, from jewellery brand Kimono Reincarnate, sits down with me in this episode to talk about how she jumped into wholesaling headfirst and the lessons she has learned along the way. 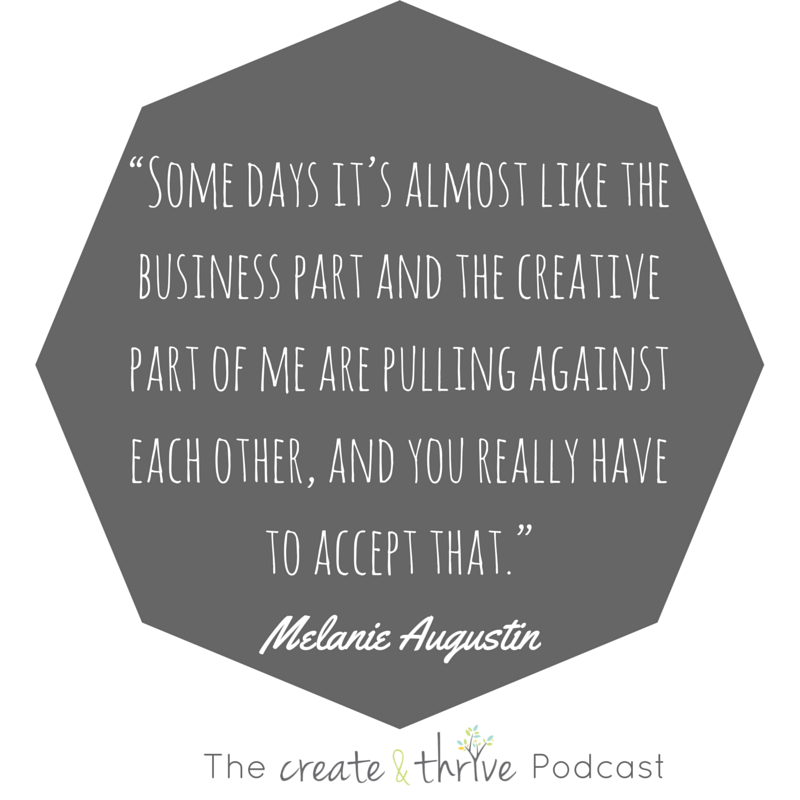 There are always ups and downs to owning any creative business and Melanie generously shares her successes and failures with me. A lot of crafters who craft for fun often think they can turn things into a business but it’s really a different mindset and a different way to think about things. Make sure you know how much you can make in a specific time frame to figure out if you need to factor in staff or other help to get your orders filled. Find a business partner or think about hiring help if you find the accounting side of your business too scary. Trade fairs can be great places to pick up new business but they aren’t essential for you to step into wholesale. Trade fairs are completely different to a retail craft market as people are less likely to want to chat and are there for business. Make sure you have a catalogue which makes it easy for buyers to choose and order efficiently. Make sure you maintain a good relationship with your buyers as it’s easier to sell to the same customer rather than get a new customer. Don’t be so worried about work/life balance on a daily basis as you will find that it evens out over the course of the year. If you think you might be ready for wholesale, or want to streamline your current business practice, Mel and I run an e-course that will teach you all you need to know to start and grow a successful wholesale business – it’s called Wholesale Know-How.